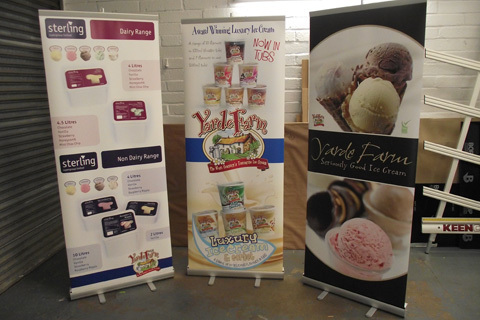 Signtech graphics provide roll up displays with printed graphics for high impact at a low cost. 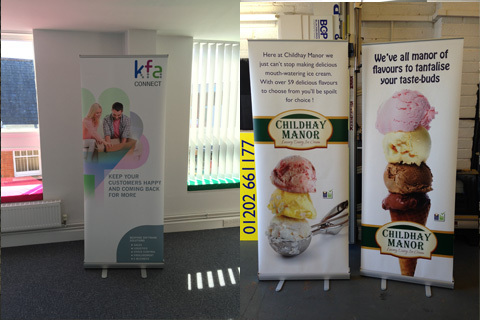 We make it simple as possible with roll up displays, Our range of roll up displays are designed for one purpose, maximum impact with minimum cost! We provide a section of free standing displays all supplied with the printed media and carry case.